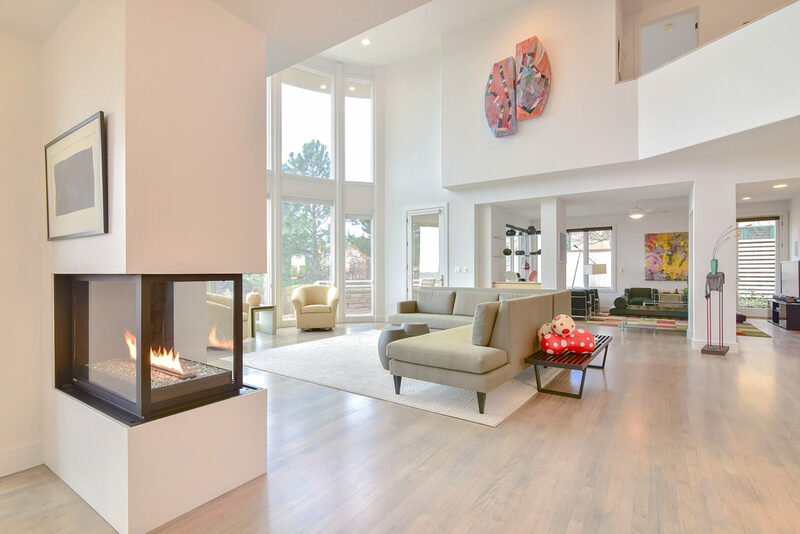 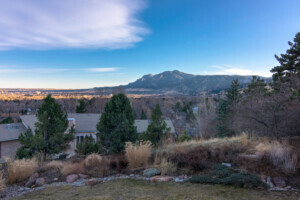 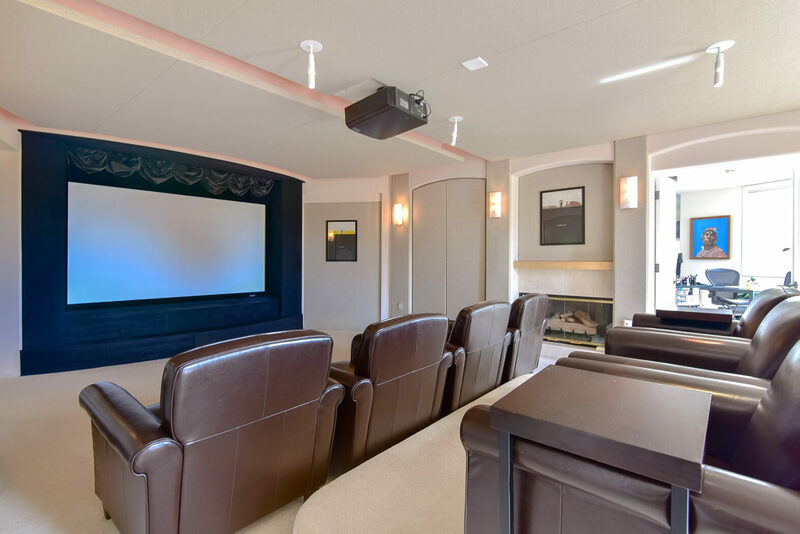 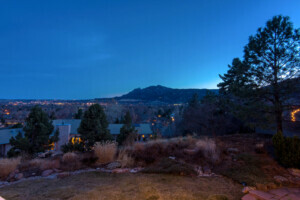 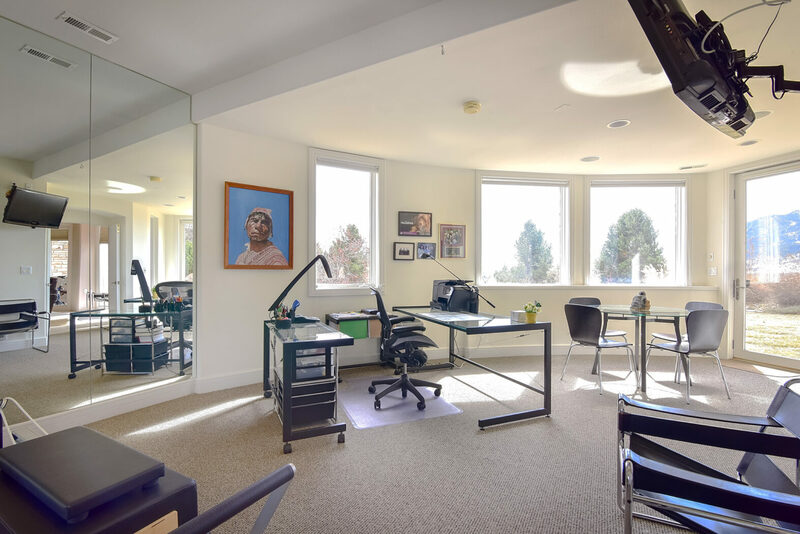 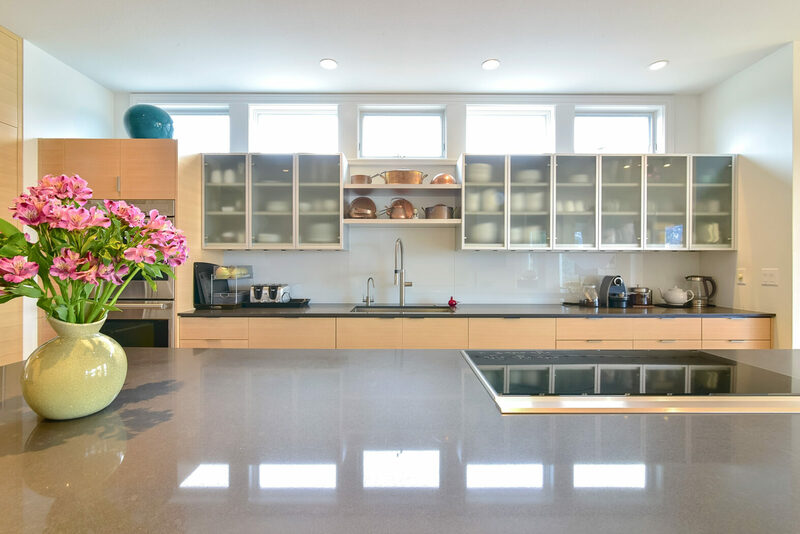 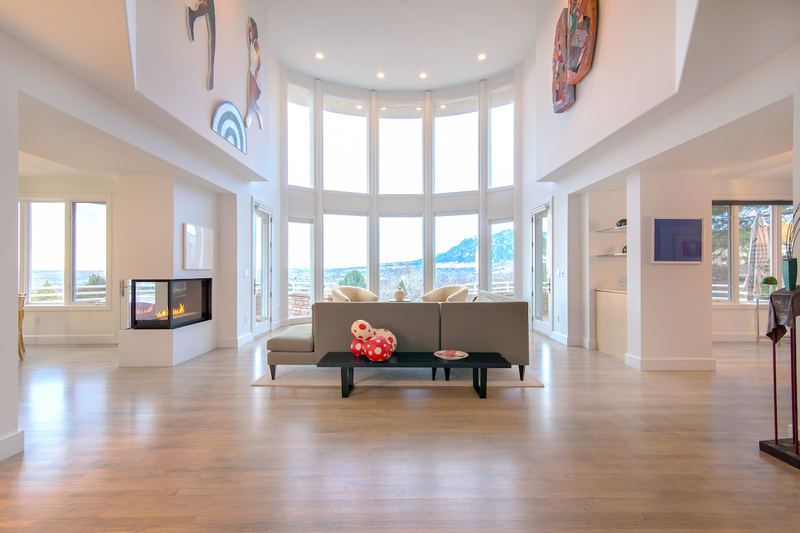 Situated atop a hill at the end of a cul-de-sac in desirable North Boulder, this contemporary home begs for an art collection. Lush landscaping + three levels of living space offer both privacy + the option for sophisticated (or raucous) entertaining. 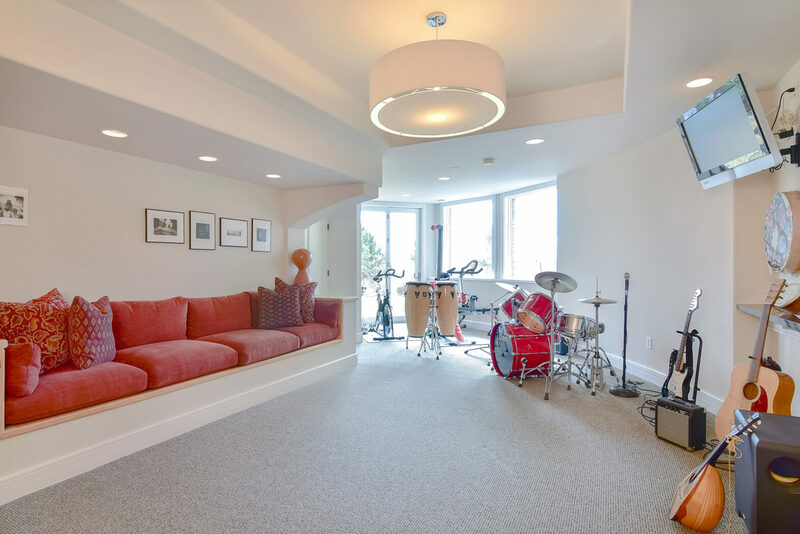 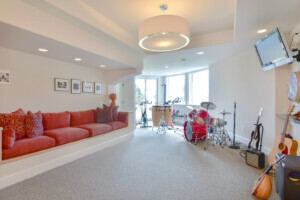 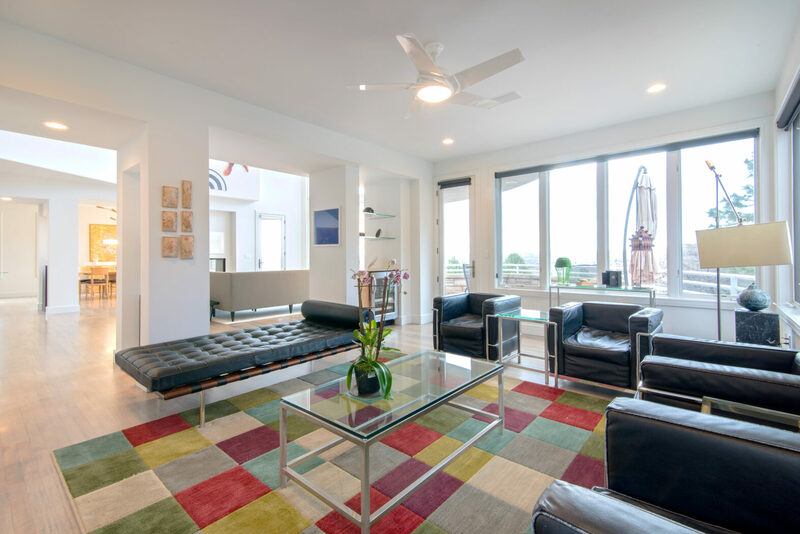 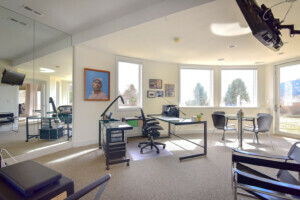 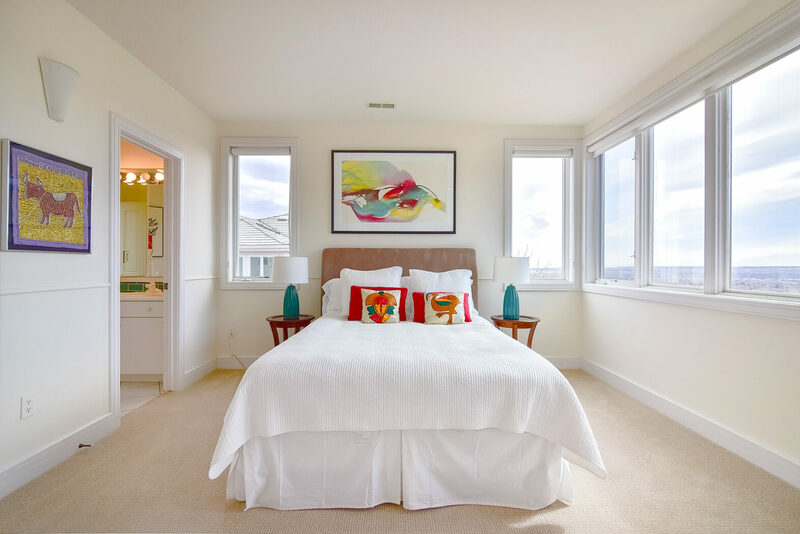 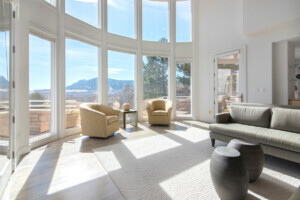 Panoramic views are showcased throughout the home, including the master suite. 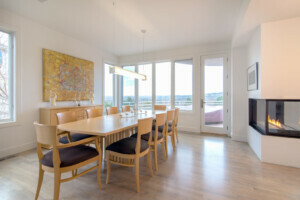 End your day by cooking in the Arch 11-designed kitchen, on the south-facing deck overlooking Boulder’s gorgeous Flatirons + twinkling city lights or watching your favorite film in the screening room with friends. With cafes + restaurants w/in walking distance + downtown Boulder an easy distance to the south, Mountain Laurel is ideally located.